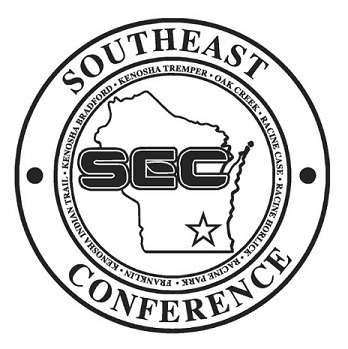 Welcome to the Southeast Conference - The Tradition of Excellence Continues! THE NEW SCHOOL YEAR IS HERE!!! competitive season in all our sports. selections under the "All Conference"
tab at the top of the web page. schools located in southeast Wisconsin. events. Be sure to sign up.